Hey all just wondering what kind of speeds are you guys getting up to? What voltage to do so? Is a board with a 50km speed doable ? Welcome @Nathan1981! Yes, 50kph is totally doable in my opinion. 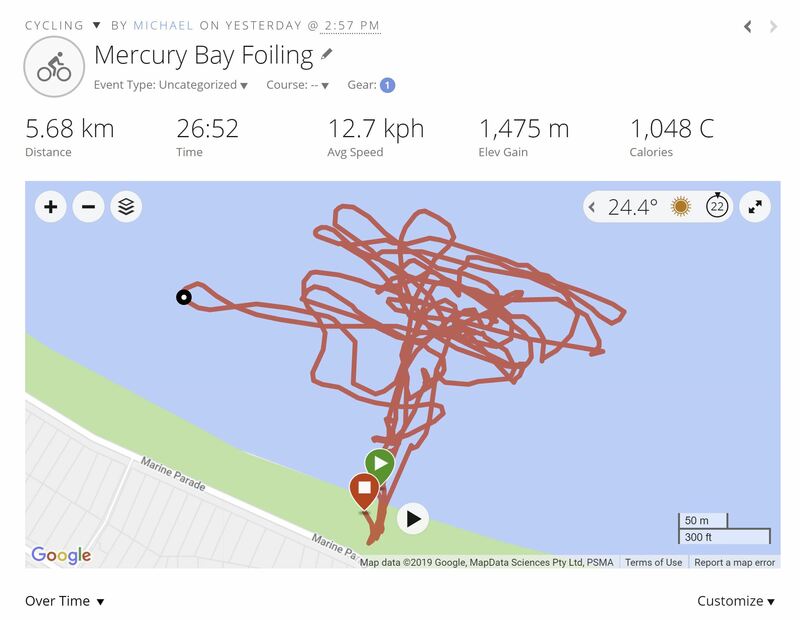 Kite race foilers are reaching that speed so efoils can too. 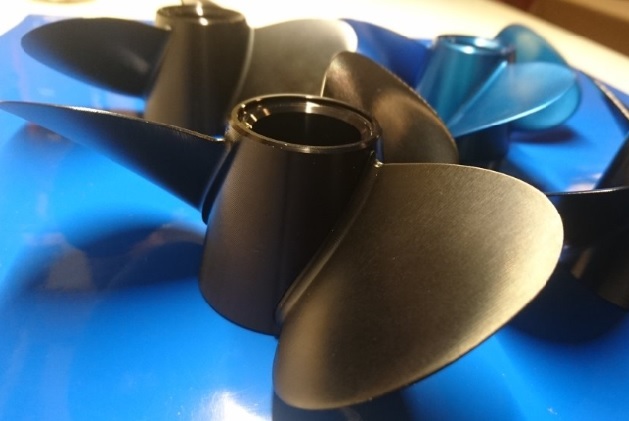 You need a high aspect fast foil with the appropriate motor/prop setup of course. And it will hurt when you fall My fastest was 35kph on a pretty low aspect ratio foil and that already feels scary fast. I think the sweet fun spot is around 20-25kph. Yes any speed on water feels a lot faster. I single ski at around 32mph which is around 50km and yes it can be a little uncomfortable when you fall. But wouldn’t it be awesome to have that power there if you wanted it? So most DIY efoils are in the 20-30km range would you say? I assume there is enough power for that speed in most builds here. I have never ridden mine full throttle so far. I think @Flying_Rodeo said that he is hitting the 50kph with his build. 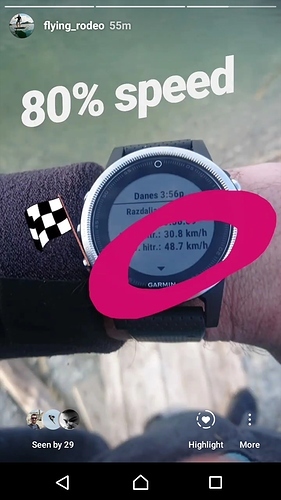 Maybe we should make a poll to find out what everyone’s speed is. But I have also tested efoils with huge wings as slow as 10kph. That can be fun too, especially in the marina or tight waterways. And you can do really small tight circles. this is my RACE model for hitting top speed, but i don’t recommend this speed for BEGINNER and INTERMEDIATE rider. 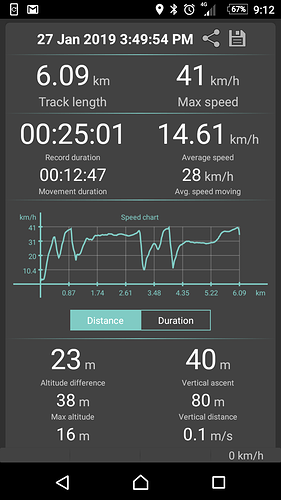 20 - 35 km/h its the best speed for freeride. Everything about this speed it’s only recommended for RACING. I really wish more people would post cause this is a really interesting point on this subject. We are doing 31km/h with the takuma foil(china style), and about 35km/h with a china style windsurfboard. I’m getting up to 30KMH with my chinese takuma clone. 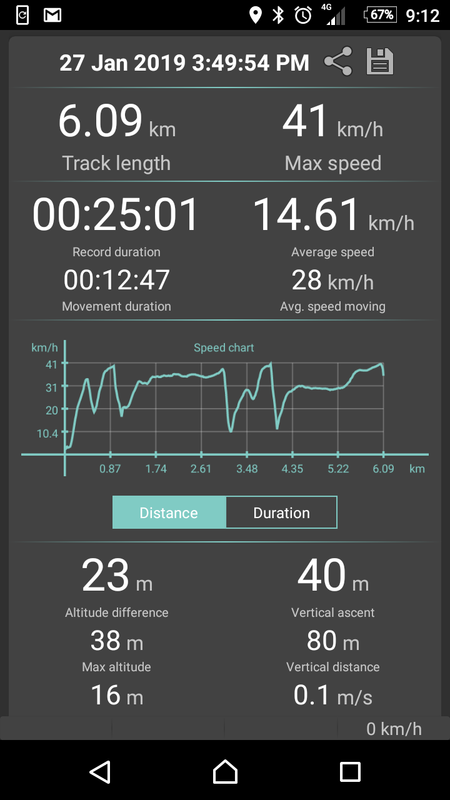 Feels fast but I would like more speed, I think 40KMH would be awesome. Max speed was 31kph mostly foiling around 25kph. I hit 41 kph on mine. 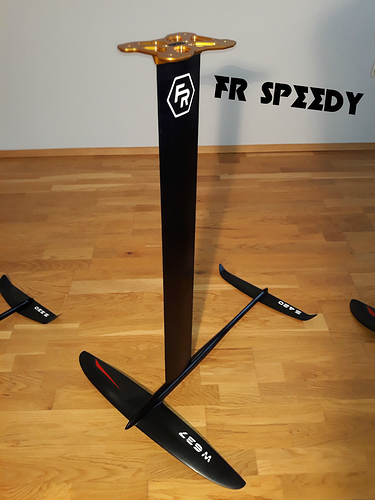 SSS360, neugart 5:1, 12s, 145 x 305 pitch prop. And im 95kg! 30 kph is fast enough and anything above that uses your batteries a lot faster. That’s quick. Well done . Is that an android phone app you’re using?